After 1pm -6.30pm will be for emergencies only and you will be assessed by a GP. 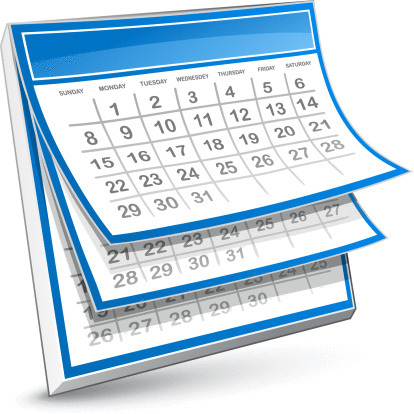 For your convenience we have introduced online appointment booking for doctor's pre-bookable appointments. The system will let you manage your appointments with a simple but secure booking and cancelling process. You can even cancel doctor's appointments you may have booked by phone or in person. To avoid the queue by booking your next appointment online-please call into the Practice, bringing some photo ID, and ask at reception to register now. Unfortunately we are not able to offer appointments with nurses to book online at the moment as the length of time needed varies for each appointment. We may be able to offer this service in the future. There may also be other appointments that are not currently available to book on line. On arrival at the surgery you can book in for your appointment using our Self Check-In system, there is a screen in the waiting area. Arrive promptly or cancel your appointment if you cannot keep it. If your doctor is away for any reason, you will be able to see one of the other doctors or someone acting on his/her behalf. Please try to make an appointment for one main problem. If you have more than one thing to discuss please be prepared for the doctor or nurse to ask you to come in again in order to cover the rest of your problems. If you have an appointment, the doctors or nurses will try to see you as close to your appointment time as possible. Please understand that delays are common for a number of reasons. If you have to wait longer than 30 minutes please let reception know and we will try to give you information and help. The practice nurses provide a lot of your health and wellbeing management and chronic disease monitoring. This includes cervical and health screening, baby vaacinations and and other treatment room activities. Our nurses are trained in management of asthma, COPD, diabetes and cardiovascular health including high blood pressure. We offer a telephone appointment to discuss travel vaccines. If you need an intimate examination the doctor/nurse will discuss this with you. You are entitled to ask for a chaperone and/or to return for the examination at a later date if you wish. Please remember that your appointment with the doctor is for a 10 minute slot. It is unlikely that the doctor will be able to deal with more than one problem during this time. If you have more than one problem then please discuss the one which is bothering you most, first. It is obviously important that the doctor has adequate time to discuss each of your problems. This means we cannot safely deal with lists of problems within a 10 minute consultation. Please try to be on time for your appointments. We know that you are sometimes kept waiting and we apologise for this. It is very hard to run to time if our patients arrive late or have several problems. If you are late for your appointment the doctor may not be able to see you. Please cancel your appointment if you no longer need it, even if this is at short notice. Please do not book “emergency” appointments for problems that are longstanding and unchanged. These can usually wait until the next routine appointment. If you are unsure if your problem is an emergency you could always ask to speak to a doctor or nurse before making an appointment. 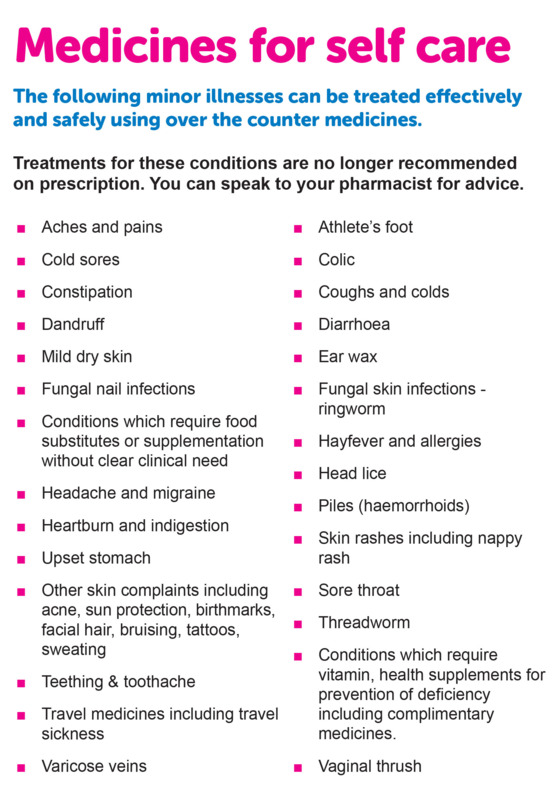 With minor illnesses please see the link to access information on the Pharmacy First service. www.nottinghamcity.nhs.uk/-your-services-/your-pharmacy-services/10-pharmacy-first. A pharmacist can often give very useful advice on the management of these problems, as well as answer any queries about your medication. Remember the practice nurses can also offer useful advice on a variety of conditions. If you are in doubt ask the receptionist if an appointment with the nurse would be more appropriate. 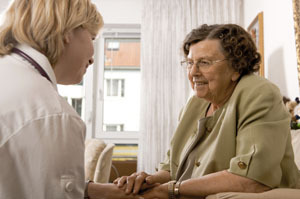 Patients can be visited in their own home if they are too ill to come to the surgery. Home visits are for those patients who are housebound and do not go out or are terminally ill, having to use transport or pay for a taxi is not a reason to request a home visit. Please telephone before 10.00 if possible, and be prepared to answer a few questions about the problem to help the doctor to assess the urgency of the visit. Visits are carried out after morning surgery between 12:00 and 14:00 except in unforeseen circumstance. Explain the problem clearly to the receptionist. You could also provide evidence from someone who is not a medical practitioner, e.g. a dentist. Your employer will decide whether or not this evidence is acceptable. If your employer has any doubts, they may still ask for a medical certificate from your GP. 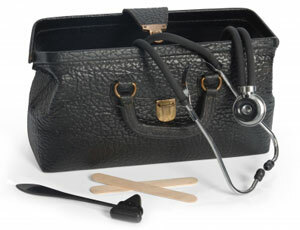 Please call recprtion to arrange a telephone consultation with the GP if you need a sick note.